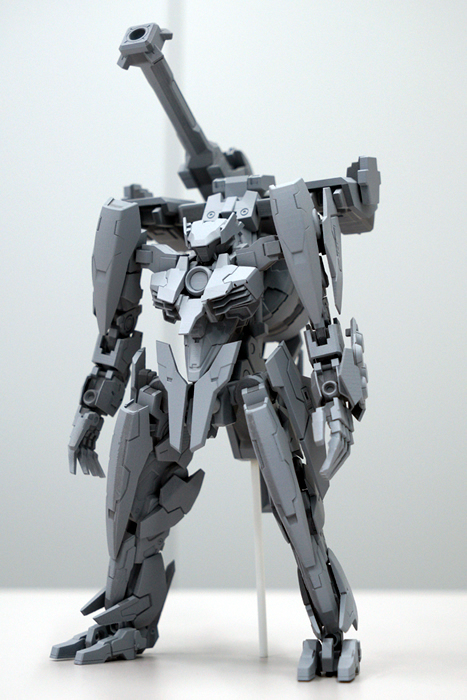 Looks like Kotobukiya will be making model kits of the Skells from Xenoblade Chronicle X, according to the official Xenoblade Chronicles X website update. It is unknown they will be able to transform into their vehicle modes with ease like their in-game counterparts, but at least we know these lovely kits will be coming in the near future. 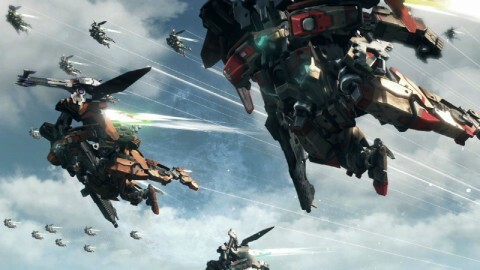 Last seen this year at an earlier Nintendo Direct and previously known as X, Nintendo has finally given us more information on the upcoming RPG Xenoblade Chronicles X for the Wii U. Delayed until 2015, Nintendo showed off a CG trailer during its E3 Digital Event on Tuesday, June 10, showcasing the game’s story origins with a gigantic war between two alien factions above Earth. Even though they attempt to thwart the alien attacks with their mechanized dolls, the humans eventually escape from Earth facing extinction and eventually crash land on a planet in another galaxy. The story feels very reminiscent of the Phantasy Star series and that is by no means a negative, providing the foundations of what players will be engrossing themselves with when they play. 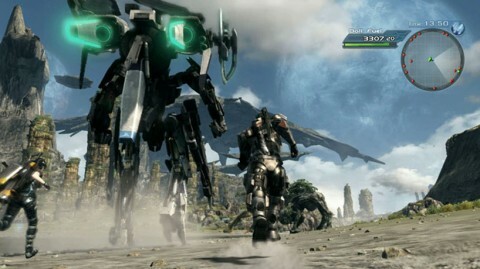 Later on in the day, Nintendo provided a 45 minute presentation of the game during its Treehouse Live event, showcasing gameplay systems that appear to be an evolution of the Xenoblade on the Wii. Granted we did not see any doll gameplay, we can only hope they provide more mecha goodness before E3 ends. Until then, check out the CG trailer and Treehouse Live gameplay presentation below! 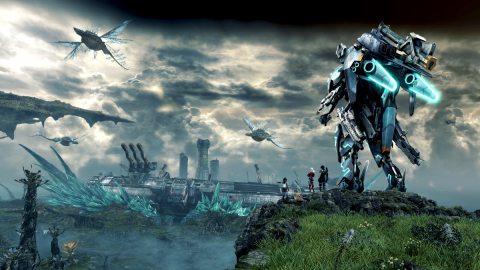 For those of you waiting for any new information regarding the state of the upcoming Monolith Soft RPG “X” for the Wii U, the recent Nintendo Direct has shown two minutes of brand new gameplay footage. Using an upgraded version of the battle system from Xenoblade, the video shows the playable characters battling monkey-esque creatures on foot and in their mecha, called Dolls. Having logged in nearly 100 hours in Xenoblade, I personally cannot wait to get my hands on this game. The enemy AI looks to be lacking in this vid, but I’m sure that will be remedied as they get further along with the game. Be sure to check out the video below!